Hubby and I were very excited to welcome our first child this summer. Being a new mom is so unbelievably amazing and … a whole lot of work! Nevertheless, I fully embrace the beautiful chaos of motherhood. Between feedings, diaper changes, and tackling my never-ending pile of laundry, finding time to make dinner can be tough. That is why I always keep our freezer stocked with Red Baron® pizza. When I realize that it is 7:00 PM (where did the day go?!) and I have nothing planned for dinner, it’s Red Baron® pizza to the rescue. Made with a robust sauce, premium cheeses, and hearty toppings, Red Baron® pizza is my family’s favorite pizza. Available in the freezer aisle at Target, Red Baron® pizza comes in three delicious crust types. Red Baron® Brick Oven pizza features a thick and crispy golden-brown crust. For those that prefer a thinner crust, there is Red Baron® Thin & Crispy pizza with a flaky thin crust. Me and my husband’s personal favorite is the Red Baron® Classic Crust pizza, the happy medium between thick and thin crust. It has a satisfying crunch when you bite into it. Then, there are the toppings. Oh, the toppings! 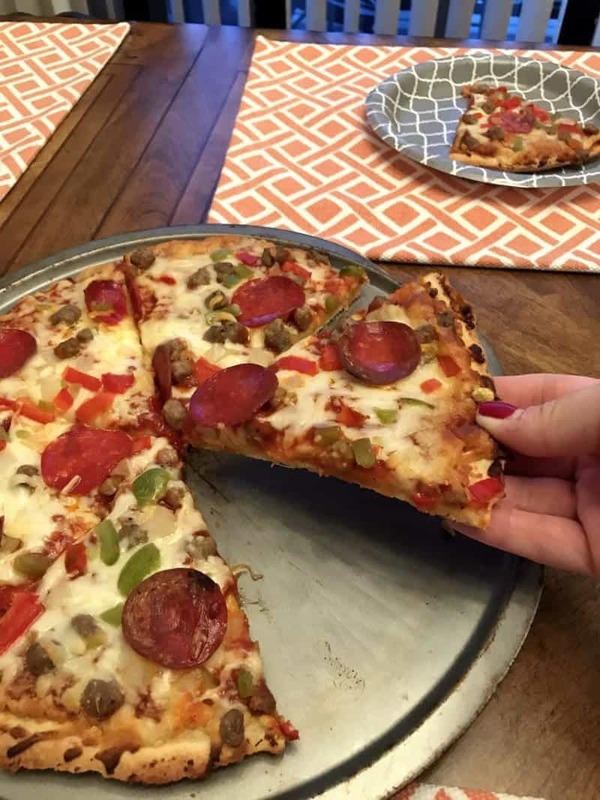 From Red Baron® Brick Oven Sausage Supreme Pizza to Red Baron® Classic Crust Hawaiian Style Pizza, there are toppings to suit everyone’s taste buds. 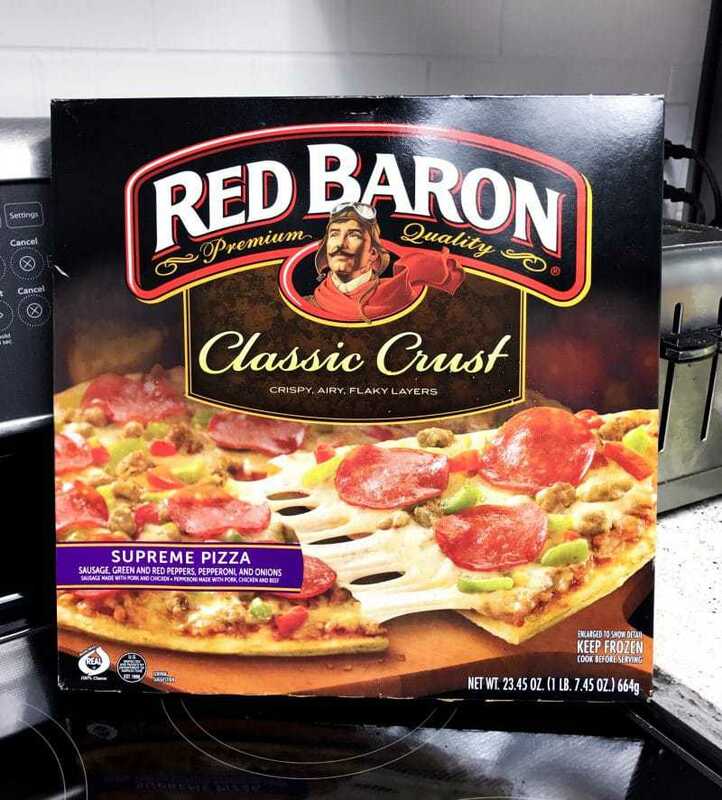 Our personal favorite variety is Red Baron® Classic Crust Supreme Pizza. With sausage, green and red peppers, pepperoni and onions, it truly has “the works”! 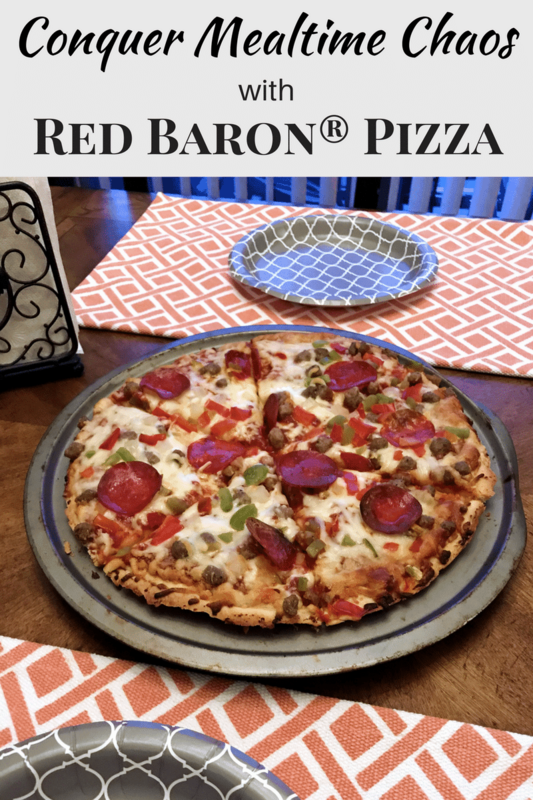 My family loves Red Baron®, and I love how easy it is to prepare and get out on the table. From preheating the oven to serving it up, the whole process takes under 30 minutes flat. As a new mama, I can relate to the Red Baron® Baroness. Like the Baroness, I embrace the chaos of mom life and am a fan of anything that helps me save time and spend more time with my family. 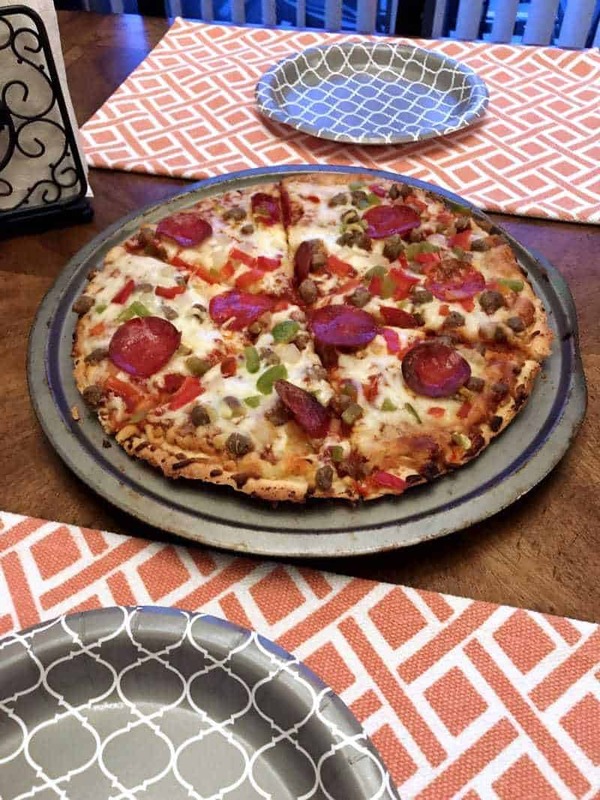 When it comes to mealtime, getting a hot meal on the table can’t get any easier then Red Baron® pizza. And after a long day of being a mama, nothing beats a tasty slice of pizza and a nice glass of wine. If you have ever seen The Baroness, you will notice that she has a bomber jacket adorned with a wide array of patches that she has earned throughout her years as a mom. Each patch represents a common experience or battle that moms overcome in our everyday life. I have already earned quite a few Red Baron® Baroness patches after having only been a mama for two short months. 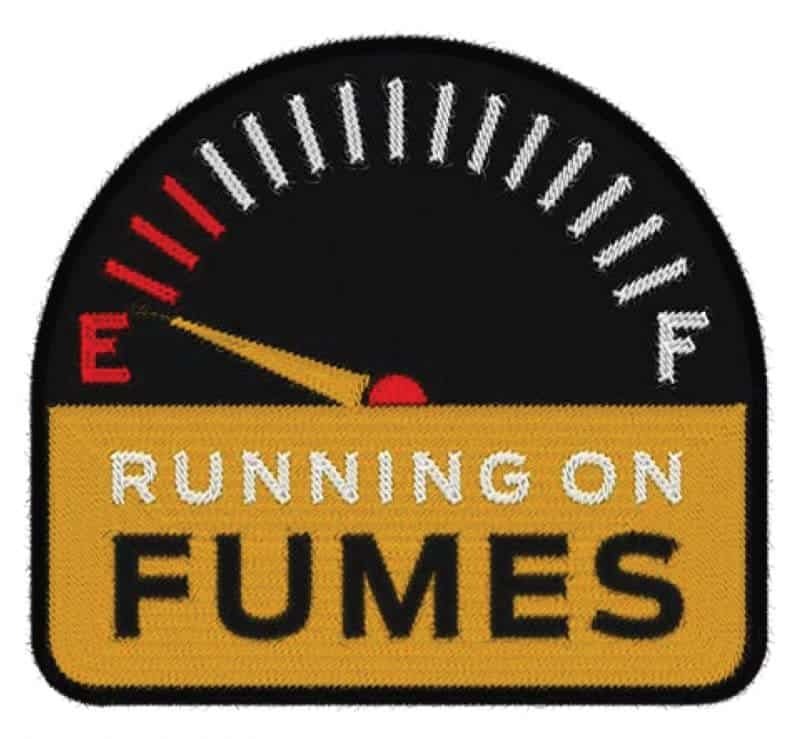 I earned my “Running on Fumes” patch after spending night after night up every hour, for an hour, with my newborn. 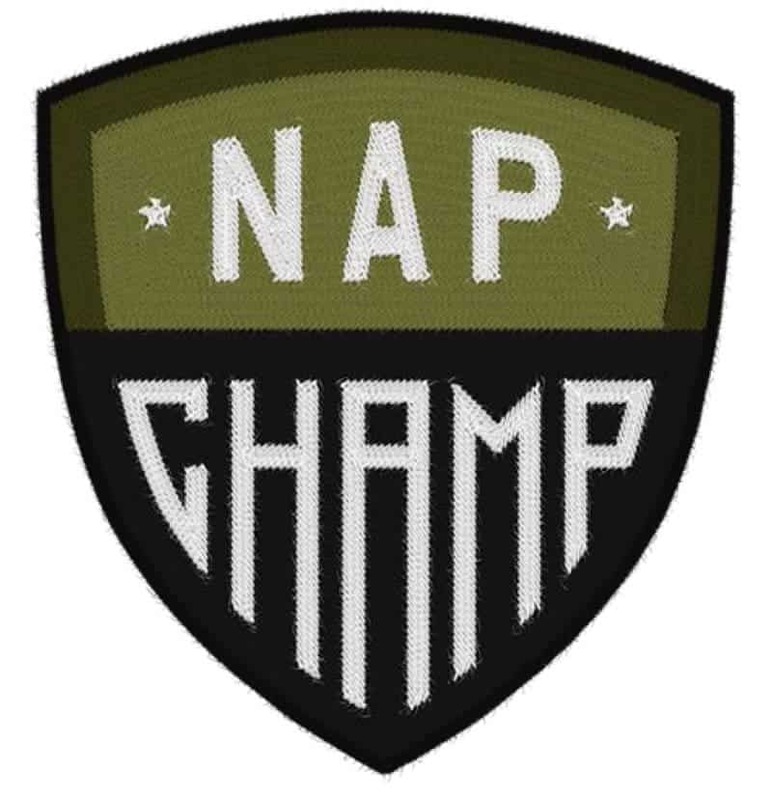 And my favorite patch, the “nap champ” patch, I earned for being the master of getting stuff done during my little one’s naps – when else did you think I would find the time to write this blog post?! Thank goodness for naps! I am certain that I will earn many more patches as my little guy grows up! The Baroness is the ultimate #WingMama who helps busy moms find humor in the often-hectic moments of motherhood. #WingMamas, like The Baroness, help to build each other up and make sure no mama is every flying solo. Fellow #WingMamas, share your parenting stories with the Baroness using the #WingMama hashtag on social media. Visit www.RedBaronBaroness.com and play The Baroness Instant Scratch & Win Game for a chance to win prizes daily. Each day 2 lucky winners will win a $10 eGiftCard and 3 lucky winners will win a $25 eGiftCard. Playing is as easy as visiting www.RedBaronBaroness.com, entering your info, and scratching away the Red Baron® pizza tiles to reveal your Baroness patches. Get 3 Clean Plate Club patches in a row to win. Be sure to head over and play The Baroness Instant Scratch & Win Game today because it will only be available for a limited time! We love Red Baron pizza!!! It is so easy to pull out for a quick dinner, especially on our crazy soccer practice nights! Hmm haven’t seen these in the freezer isle before, looks great.